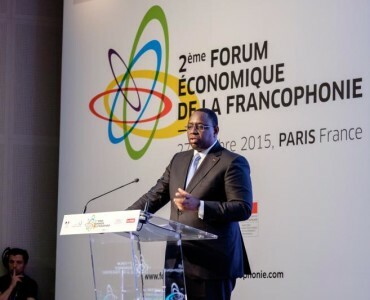 27 October, Paris – The second Economic Forum of the Francophonie it was organized in Paris under the aegis of the International Organization of the Francophonie and the French Ministry of Foreign Affairs and International Development, in the presence of His Excellency Michaëlle Jean, General Secretary Francophonie, and presidents Francois Hollande and Macky Sall. IDA attendance. 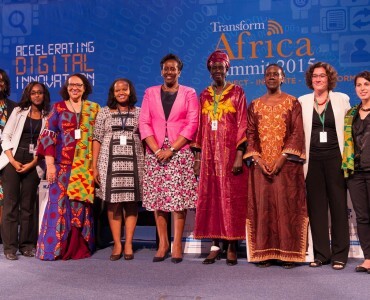 Kigali, 20 October – In Rwanda the Transforming Africa Summit. Rwanda’s First Lady Jeannette Kagame’s remarks at the day 2 of Transforming Africa Summit. 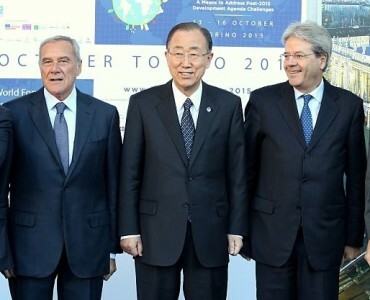 «Addressing the gender equality gap well before 2030 is as urgent as it is imperative». IDA attendance and photo by Rwanda Government. 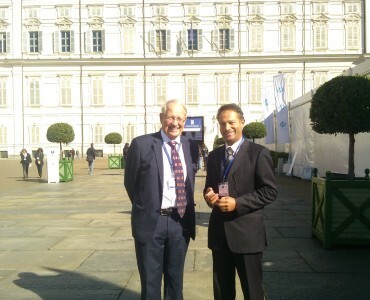 16 October, Turin – After the final Ceremony of the 3rd World Forum of Local Economic Development, Andrea Giannetto IDA President and Carl Wright Secretary-General of the Commonwealth, have discussed about the support that the Commonwealth can give to the social project for the women independence. 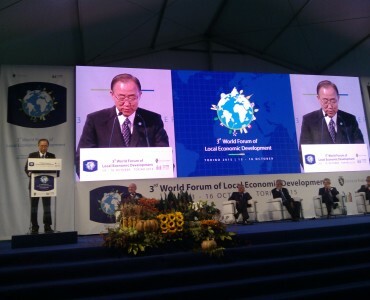 16 October, Turin – The UN Secretary-General Ban Ki-Moon (C) closed the 3rd Word Forum of Local Economic Development, also attended by the Mayor of Turin Piero Fassino, the President of the Senate Pietro Grasso and the Minister Paolo Gentiloni. 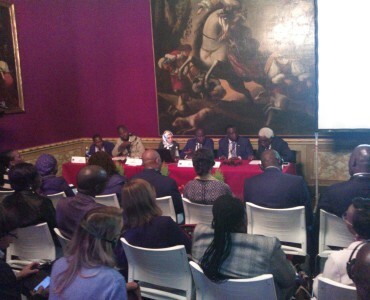 16 October, Turin – During the final Ceremony of the 3rd World Forum of Local Economic Development, Andrea Giannetto IDA President, met the Somalia Minister of Public works H.E. Eng. 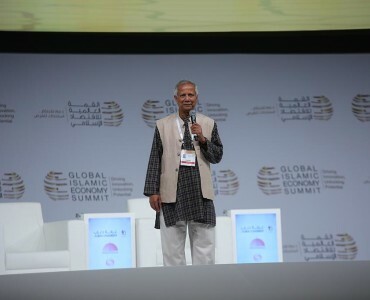 Salah Sh. 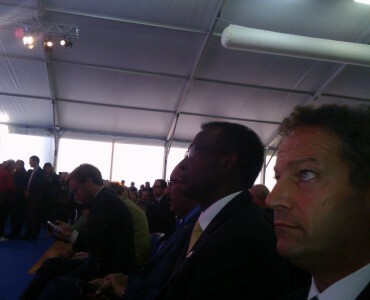 Osman Muse and the Mauritanian Minister of Interior and Decentralization Ahmedou Abdellah. 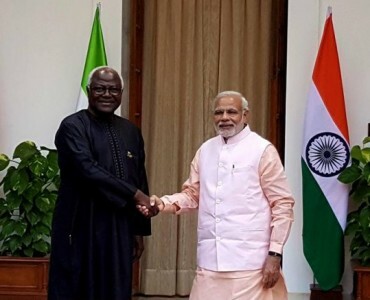 They have discussed on the social and economic development of Africa. 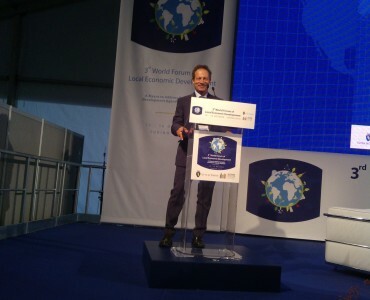 15 October, Turin – During the 3rd World Forum of Local Economic Development held in Torino, Andrea Giannetto IDA President has introduced to more than 2.000 participants from 130 Countries the ECOWAS social project for the women independence.